From King of the Court to Lord of the Diamond: Lebron James Signs 5-Year Contract with Pittsburgh Pirates. Posted on April 1, 2010 by Notorious B.U.D. 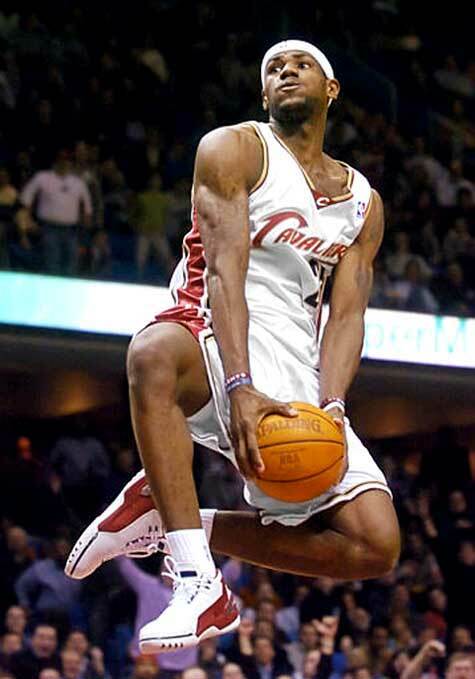 Pittsburgh fans were initially stunned by the LeBron signing, but most agreed the move was a slam dunk. Apparently LeBron James really does want to be “like Mike“. In a move that sent shock waves through two sports and broke the heart of every New York Knicks’ fan, the Pittsburgh Pirates reported Thursday that they had reached a contract agreement with basketball superstar Lebron James. Though exact terms of the agreement have not yet been made available, sources close to the situation speculate the contract to be in the neighborhood of 5 years/$200 million dollars. Additional terms of the deal allow LeBron to finish the season with the Cavaliers before reporting to the Pirates Double-A affiliate at the beginning of July, with additional work scheduled in the Arizona Fall League. 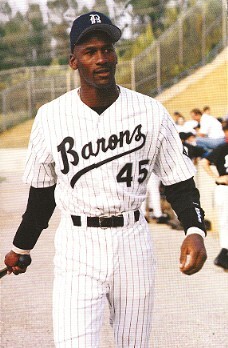 Michael Jordan never panned out in baseball. Does LeBron have what it takes to save the Pirates? While that may be the case, Pirates’ fans had better hope that LeBron has better luck in baseball than Jordan (career .202 hitter in the minors). With $200 million dollars invested in just one player, Pittsburgh is betting the farm on LeBron leading them out of the cellar and back into the World Series. Of course it he doesn’t, what’s one more losing season for the longest suffering franchise in sports?